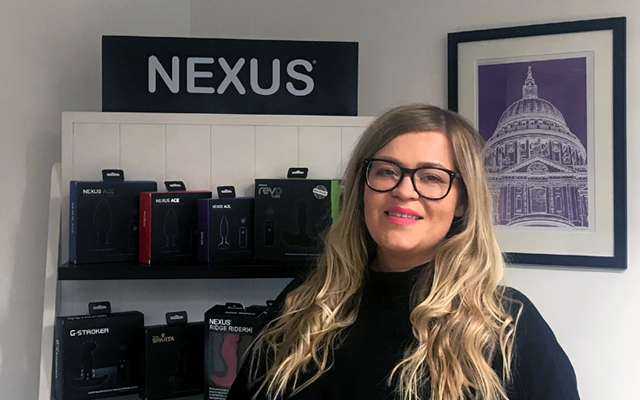 Nexus has announced that it has given its first-generation range of prostate massagers a makeover and Glide, Excel, Neo and Titus will now come in vibrant clamshell packaging and will also carry lower price tags. The new packaging was first launched in the USA and was so successful the company decided to roll it out worldwide. The newly packaged items are available immediately. Contact chloe@nexusrange.com for details.